Boulder Open Space Trail using GPS/GIS maps for alternatives. 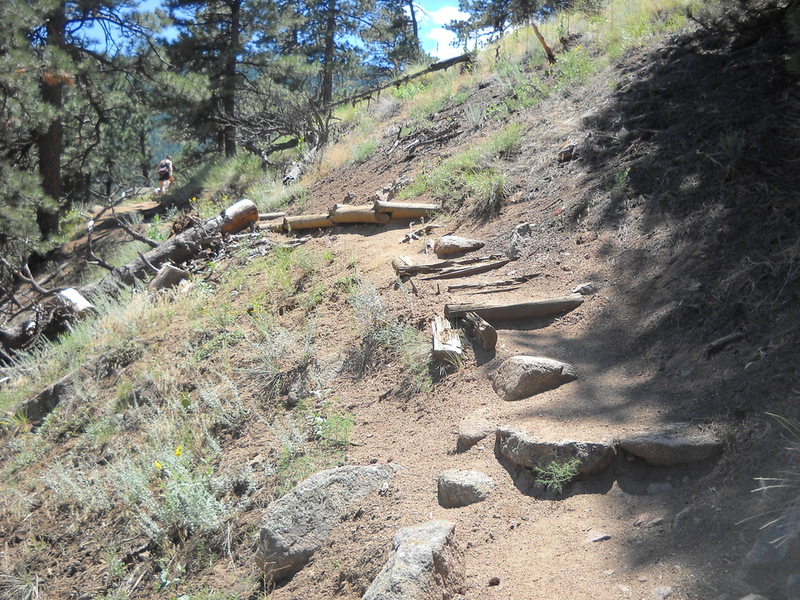 Trail system accomodates hikers, mountain bikers, and a number of user groups. 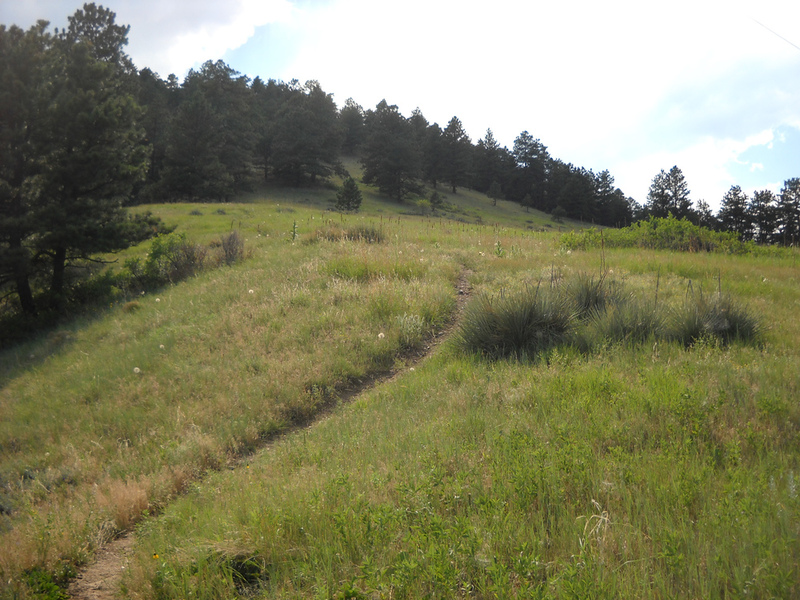 The Anemone Hill Multi-Use Trail is a beautiful and quiet retreat right for the residents of Boulder. A 1,000-foot climb offers solitude, views, and a chance to be among the flora and fauna of this beautiful location. 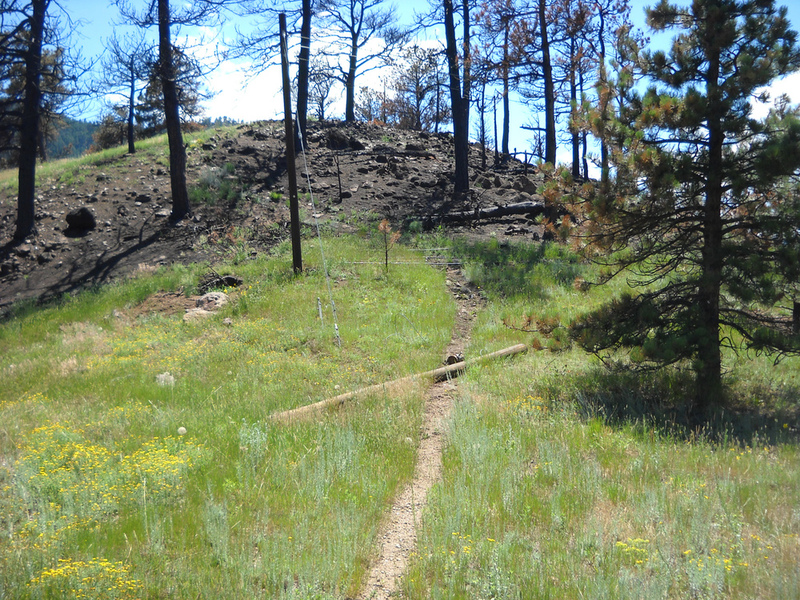 Design Concepts worked with the City of Boulder Open Space and Mountain Parks Division to create trail alignment and designs, including GPS/GIS maps for trail alternatives in this area west of Boulder. Stakeholders for this project also included the Boulder Open Space Board, Boulder City Council, Boulder Mountain Bike Alliance, and local citizens. As the Anemone Hill site has long been a treasured open space parcel, the potential development of publically-accessible trails was highly contentious. 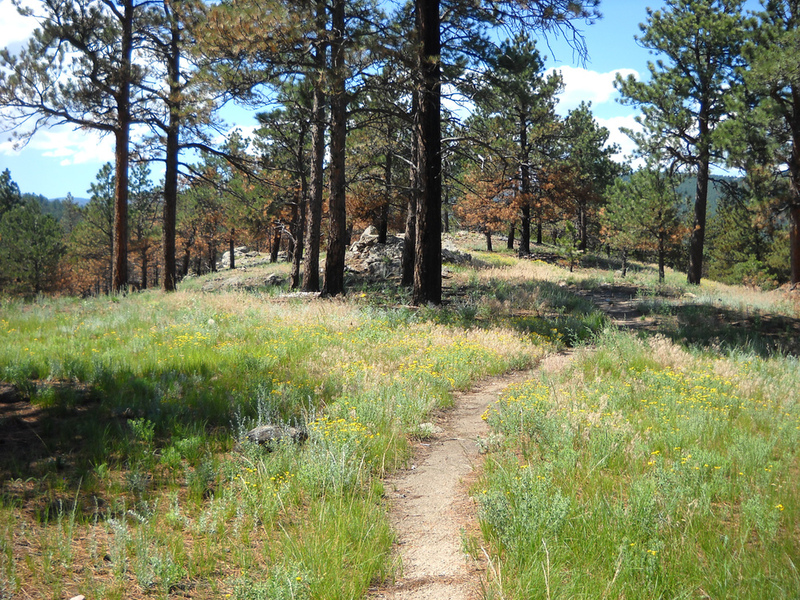 The City of Boulder Open Space and Mountain Parks used the West Trail Study Area plan, which was called for in their Visitor Master Plan, as a guiding document. The City spent three years working on the WTSA plan, including 18 months collaborating with a small community group to plan for recreational use in the western part of Boulder's system. When the original plan went before City Council, they expressed a desire for a formal, detailed trail and use plan for one portion of the area covered by the WTSA Plan. Boulder city hired Design Concepts to bring a grand vision into reality for this controversial and high-profile area. We listened to the community, presented options to them and the Open Space Board and City Council, and helped the groups work through all issues to resolution. The plans we produced were made available to several user groups. The City Council ultimately selected a plan that included only hiking with dogs off-leash, which we designed and which was received with delight. The final trail consists of a three-mile loop trail and a 1.5-mile linear trail, both accessible by walking from downtown Boulder.